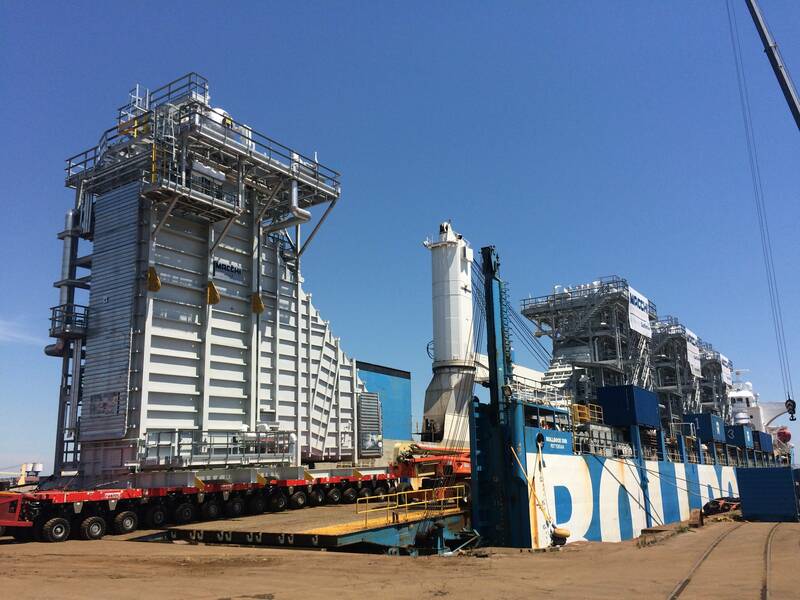 Roll Group has been awarded a contract by Fagioli and Macchi for the transportation of three large boilers for the Gulf Coast Growth Ventures project. Presently the voyage from Porto Marghera (Italy) to Corpus Christi (USA) is scheduled to take place between August and September 2019. Each of the three boilers weigh in excess of 1000 metric tons. The dimensions of the boilers to be transported in 2019 are all identical with a length of 30.30m, a width of 16.40m and a height of 22.70m. 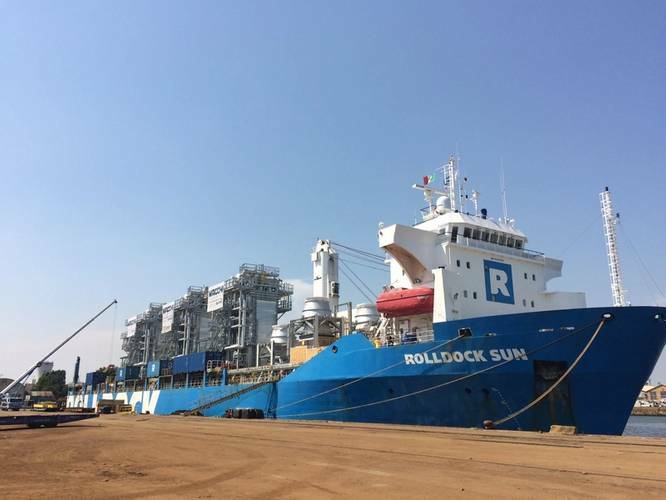 The modules will be rolled on board of the RollDock vessel, after smaller equipment has been lifted into the hold. After successful discharge, the boilers will be implemented in the plastics manufacturing facility of ExxonMobil and SABIC. It is not the first time that Roll Group provides the sea transport of such heavy and large modules. Previously, the company participated in projects such as Chevron’s Gorgon Project, Novatek’s Yamal LNG and Shell’s Solvent Deasphalter (SDA).